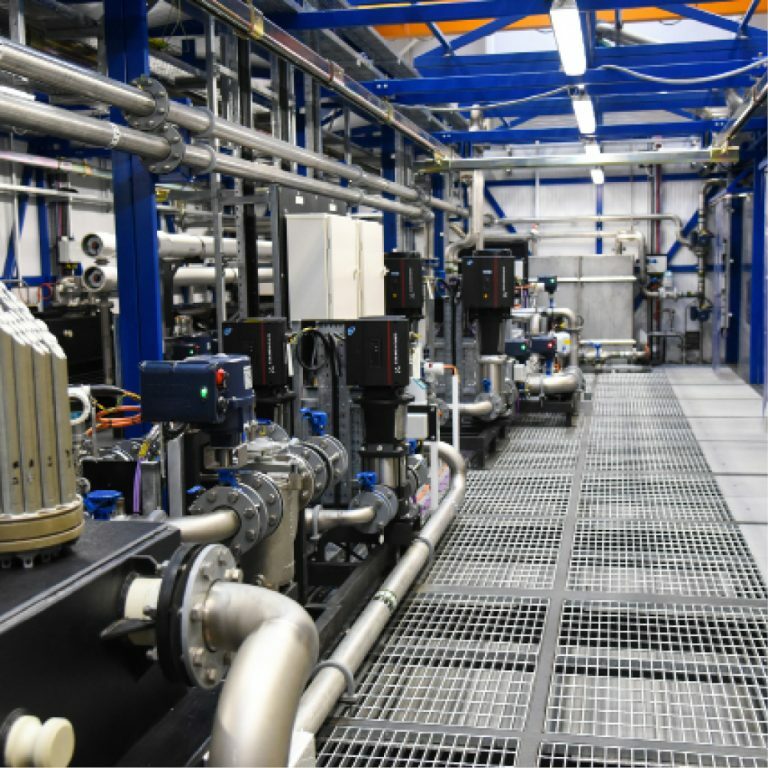 Ross-shire Engineering offers its water & utilities clients a complete 360-degree design, engineering and construction solution. 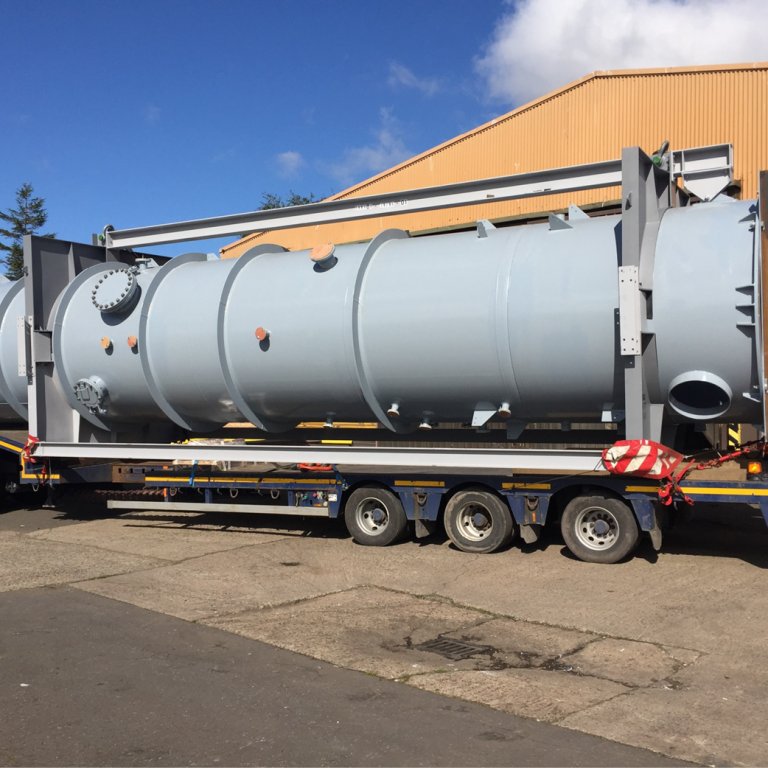 Langfields are specialist fabricators of process plant for the oil & gas, nuclear, defence and multiple process industries. 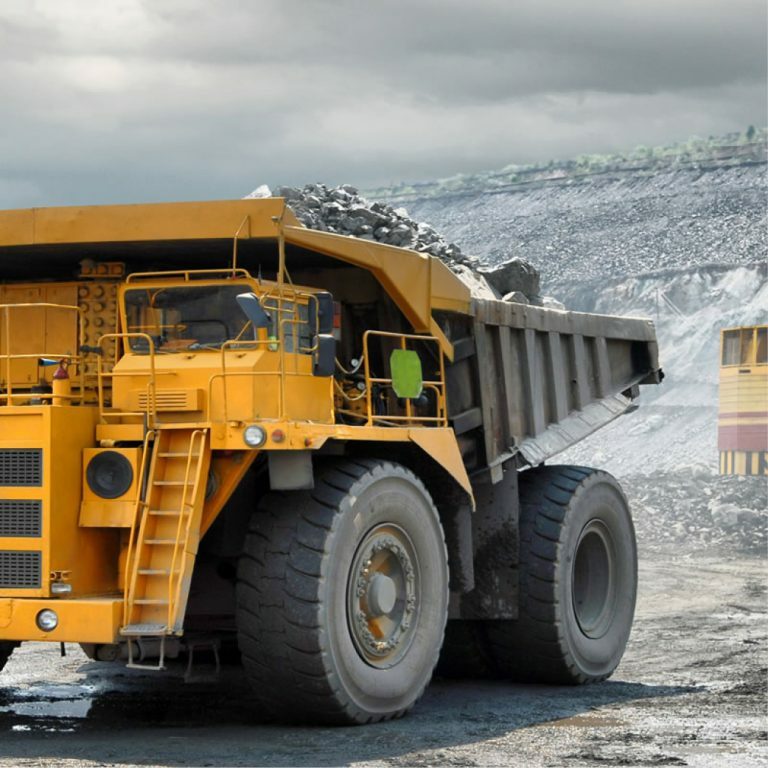 Global Resources provide cost-effective delivery of high quality, fully integrated people management solutions. 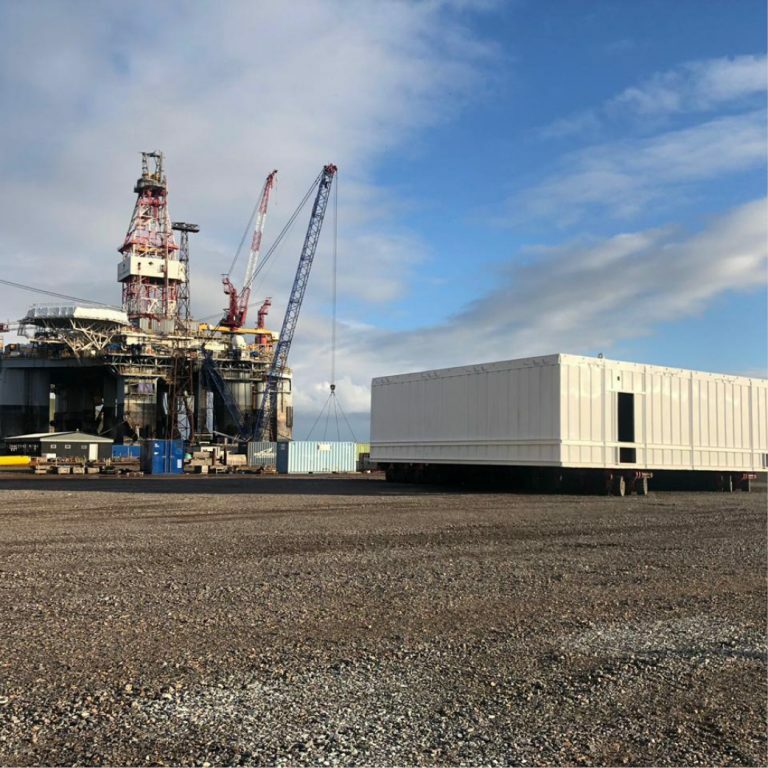 Rigfit7Seas provide specialist managed accommodation solutions to international marine & offshore industries. 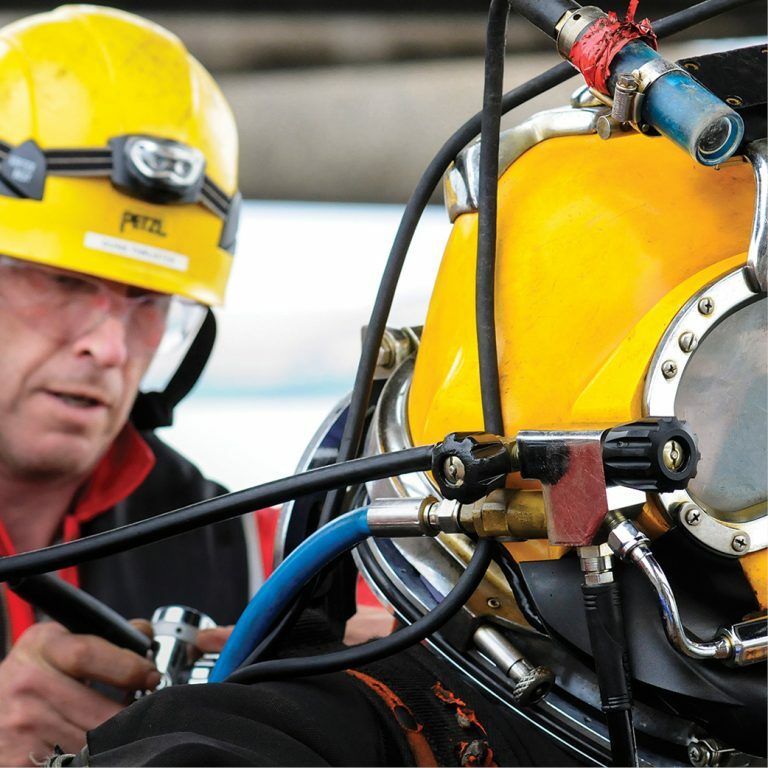 Maris Subsea is a leading supplier of high quality, specialist Subsea- orientated personnel to multiple markets. 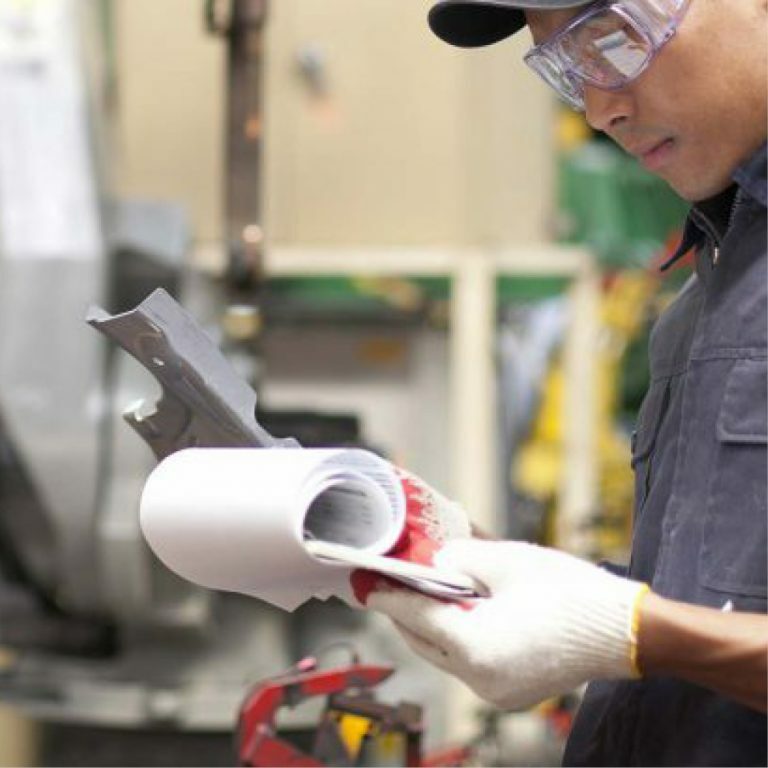 GQS is a leading provider of Quality Services to the Energy Industry and other related sectors throughout the world. 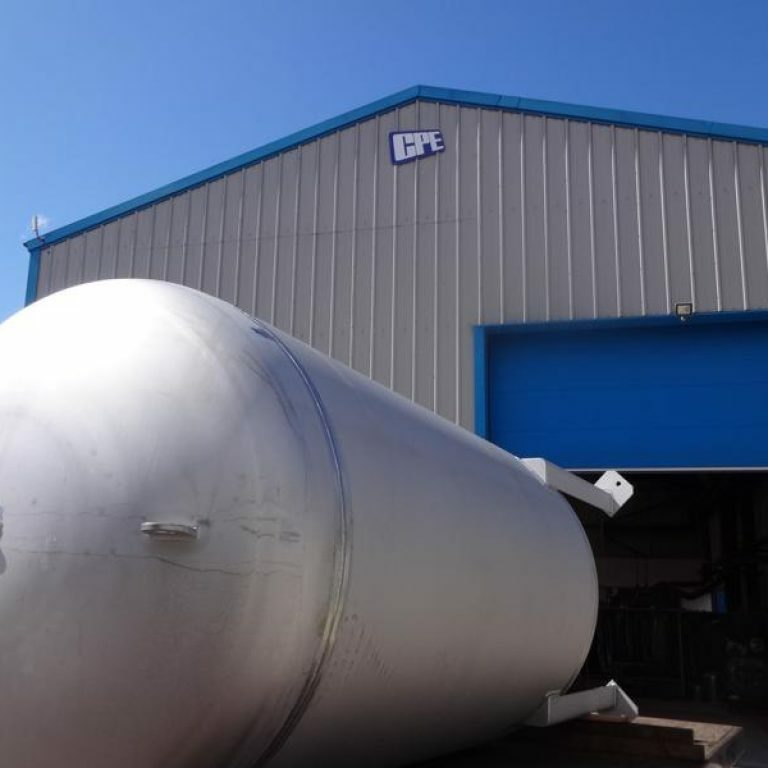 CPE manufacture a wide range of pressure vessels, air receivers, pipework and skid based pressure systems to multiple sectors. 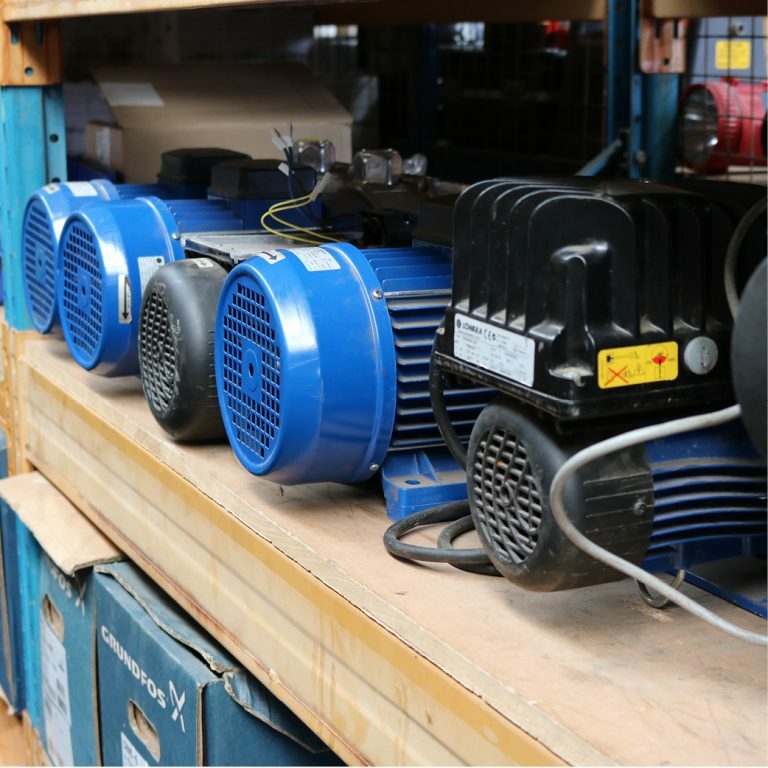 Prime Pumps have established themselves as market leaders in fluid mechanics, supporting multiple industries. 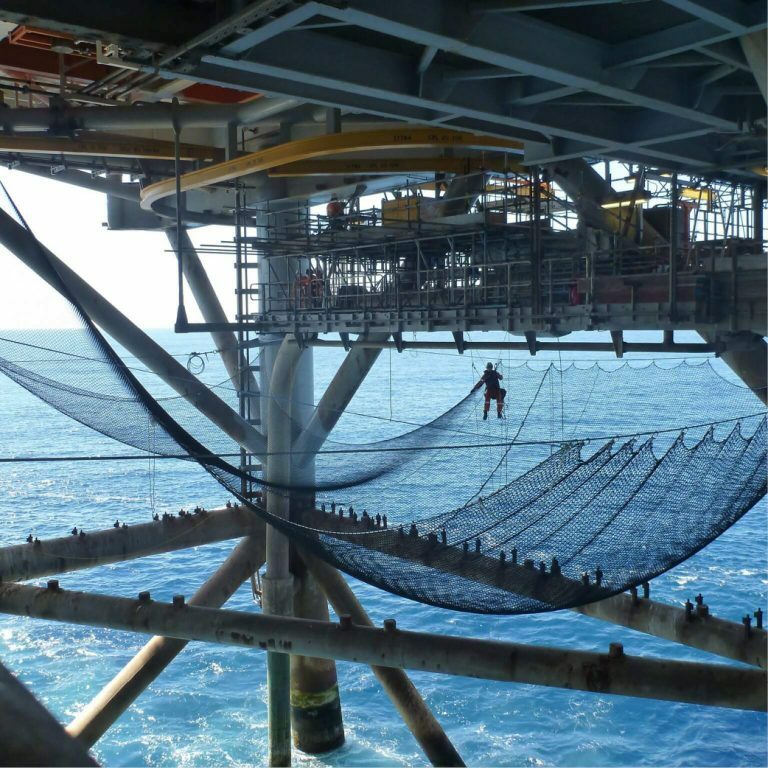 Vertech provide specialist access and non destructive testing solutions, founded on their core capability within rope access. 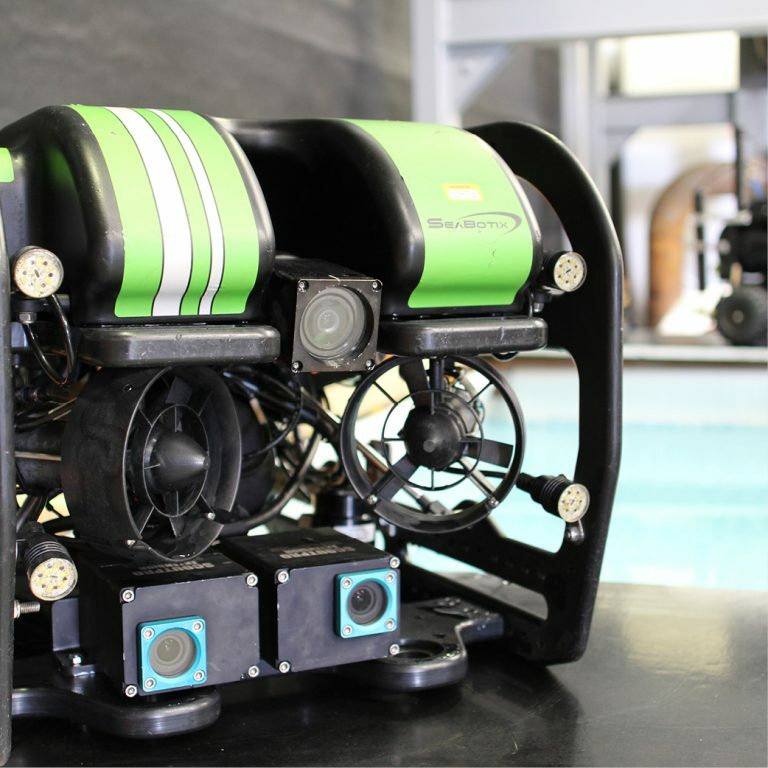 Geo Oceans provide state of the art industry leading specialist inspection, maintenance and repair (IMR) ROV services. 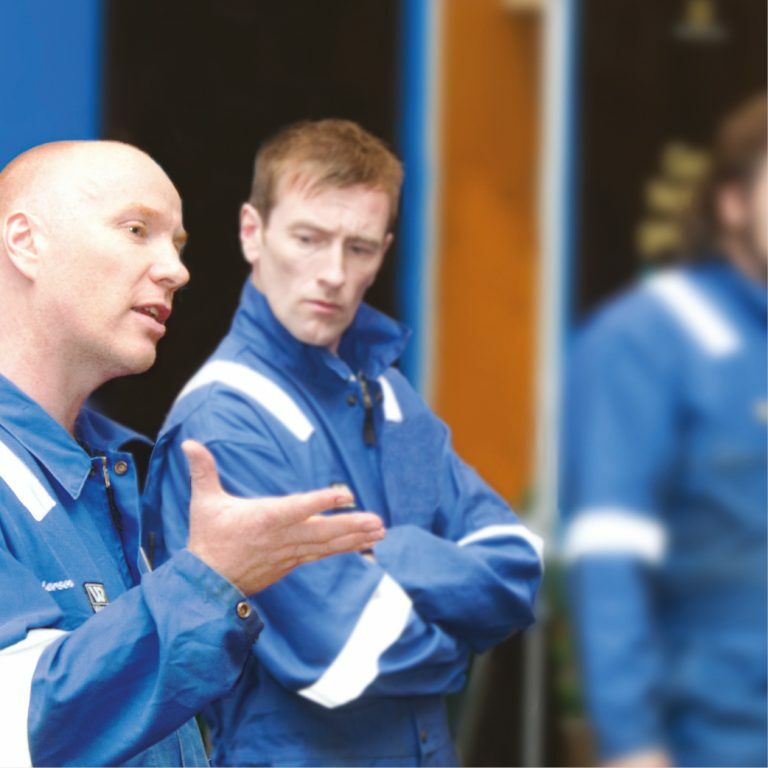 Cunningham Resource Solutions are a premier supplier of personnel to the oil & gas, marine & mining industries worldwide.